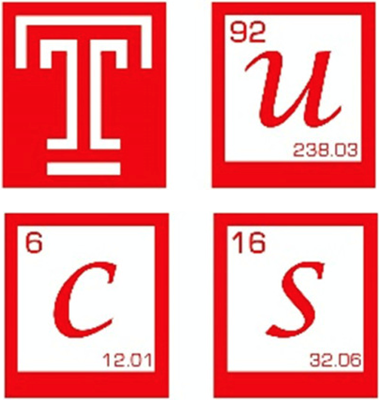 Graduate student life at Temple goes well beyond the research lab, with a number of university and local chemistry organizations, as well as the myriad advantages of the great city of Philadelphia. On this page, you will find resources related to student life at Temple, from the educational to the extracurricular. A monthly evening discussion group featuring research presentations by our own graduate students on the hottest research in the department. Grad students learn to give clear and understandable talks on their work to a wide and varied audience. Chemistry After Dark talks always become lively and exciting discussions, sometimes even leading to collaborations between groups. Food and drink provided by the department. Come relax and chat chemistry with friends! The objective of theory club is to build a community of scientists within Temple University where ideas can be developed, shared and challenged. Scientists from various fields can come together, learn from each other, explore unfamiliar territory and spark creativity. Students engage in volunteer-based and invited lectures, discussions, and competitive trivia that aid in reviewing fundamental concepts and build on them from hidden gems in science. A student organization devoted to service, outreach, and (of course) chemistry. Members meet with faculty in the "lunch and lab" program, volunteer at outreach events with local schools, and organize fundraisers to support scientific research. The Philadelphia Organic Chemists' Club (POCC) is one of the oldest independent chemistry clubs in the United States and it works in conjunction with area universities and pharmaceutical companies to allow preeminent scientists to speak to a broad audience of chemists from the Philadelphia area. The central purpose of the organization is to facilitate the interaction between scientists from academia and the many chemical and pharmaceutical companies in the greater Philadelphia area, for which the POCC lectures and events provide a forum. For more information about upcoming events, membership, outreach and more visit our website!! The PIC is a series of meetings held twice annually for inorganic chemists in the Delaware Valley. All local scientists are welcome, and there is no registration fee. Each colloquium consists of 4-5 seminars, as well as a poster session for students, postdocs and other researchers. The PIC is a venue for presenting cutting-edge science, as well as a networking opportunity for area chemists and a place to foster local collaborations. Click here for information on the next meeting! The Science History Institute is a Philadelphia-based organization that "collects and shares the stories of innovators and of discoveries that shape our lives" with a focus on chemistry, engineering, and the life sciences. SHI sponsors numerous local events, seminars, awards, outreach and exhibits of interest to the chemical community. The Philadelphia Science Festival is a nine-day, community-wide celebration of science that takes place annually in April, featuring lectures, debates, hands-on activities, special exhibitions and a variety of other informal science education experiences for Philadelphians of all ages. 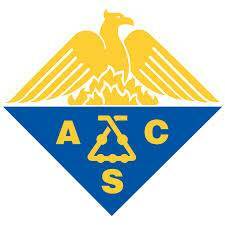 Philadelphia plays host to numerous local and national meetings of the American Chemical Society (ACS). The local chapters are quite active, hosting meetings and fun events around the Philadelphia area. 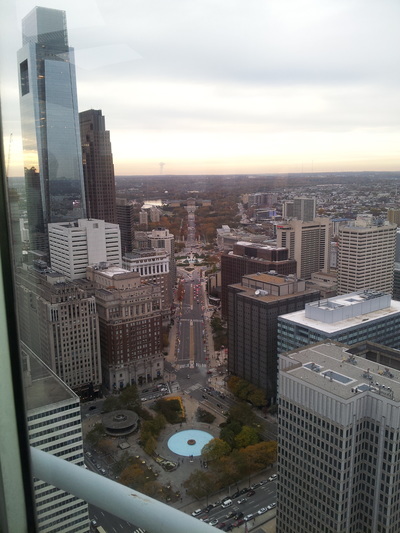 The national ACS meetings rotate annually and The Philadelphia Convention Center plays host every few years. These meetings are a great chance for students and faculty to present their research as well as network with chemists from around the world. Many labs in the department have intramural teams that compete against each other in annual tournaments such as the department summer volleyball league. 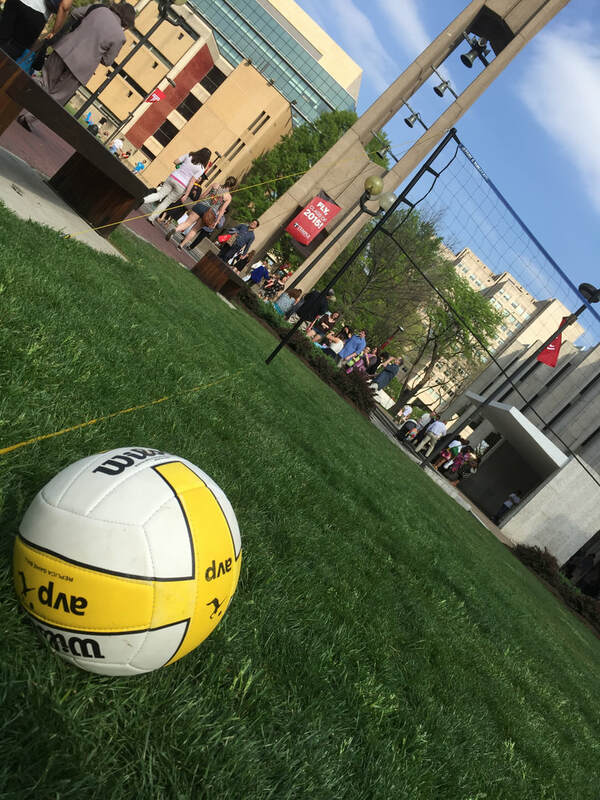 Whether sports are your thing or not, it’s a great way get outside, kick back and enjoy the beautiful spring and summer weather of Philadelphia while hanging out with your fellow chemists! Temple maintains a website with lots of information about living in Philadelphia, including information about what to do and how to get around. Philadelphia has something for everyone: the birthplace of America, multiple art and science museums, professional sports teams, extensive trails and parks, great bars and restaurants, and more. 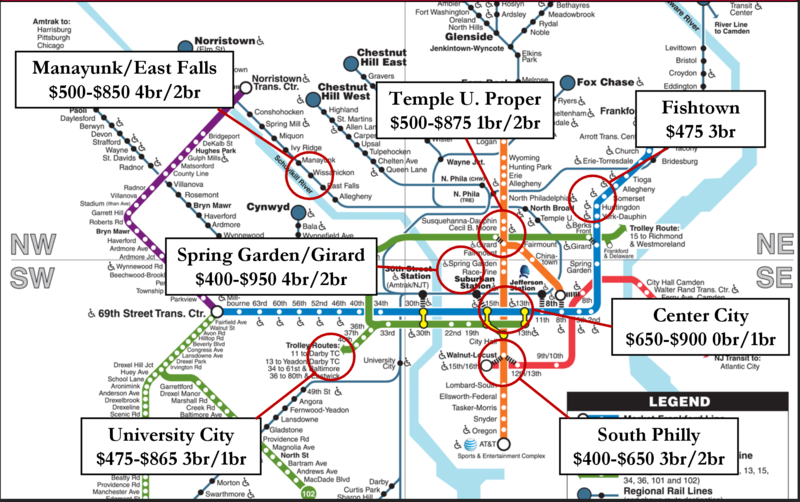 Click here for a list of neighborhoods where Temple graduate students live and the approximate prices.